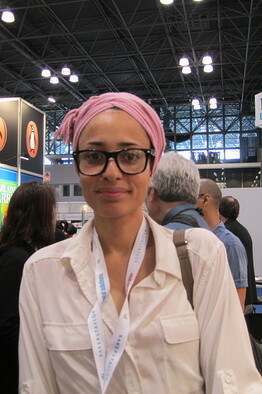 Zadie Smith was born in northwest London and continues to live in the area. 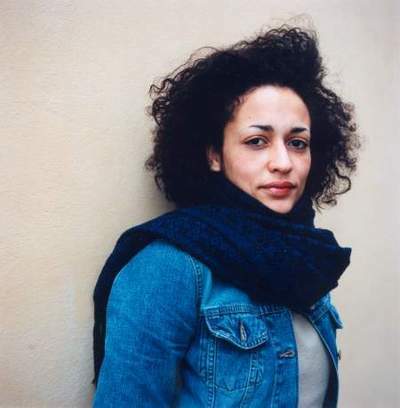 Her first novel, White Teeth, was published in 2000 and won the Guardian First Book Award, the Whitbread First Novel Award, the James Tait Black Memorial Prize for Fiction and the Commonwealth Writer’s Prize. Her second novel, The Autograph Man, was published in 2002 and received the Jewish Quarterly Wingate Literary Prize and was short listed for the Orange Prize for Fiction. 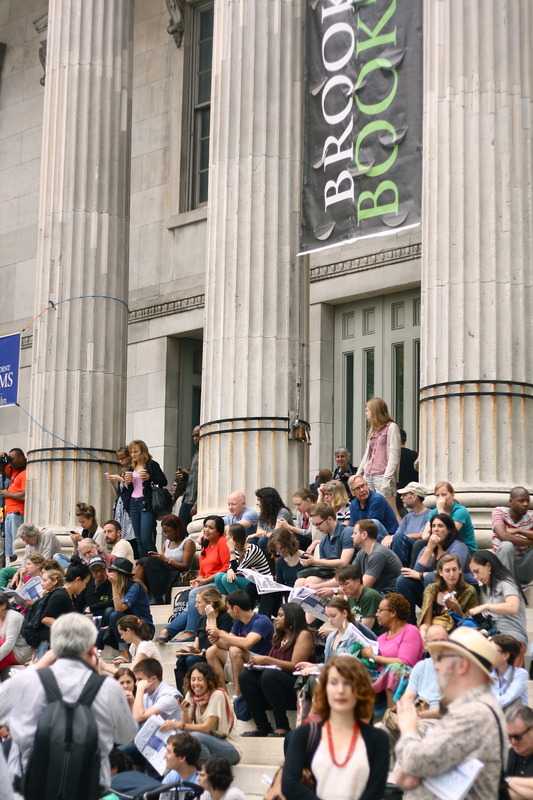 On Beauty was recognized with the Orange Prize for Fiction and The Commonwealth Writers’ Best Book Award (Eurasia Section). 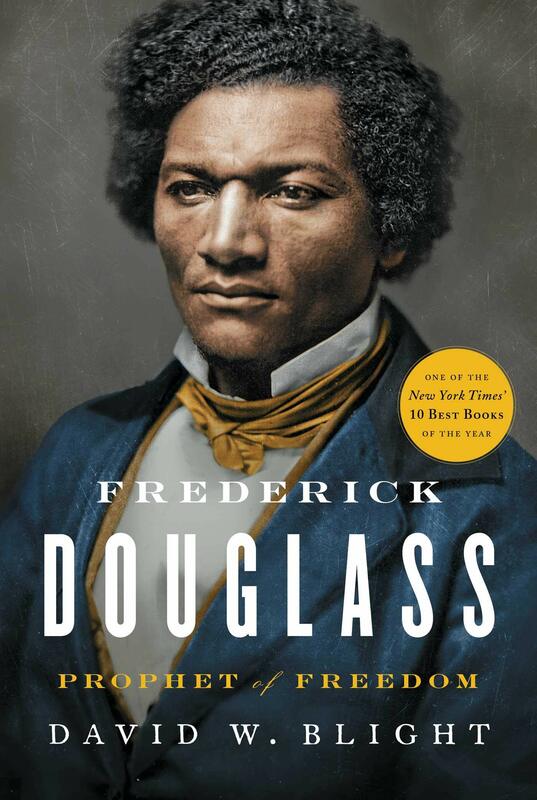 In addition, the novel was short listed for the Man Booker Prize and was selected by The New York Times as one of the 10 Best Books of 2005. 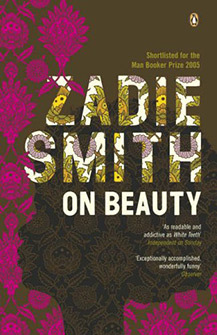 Smith is currently working on a book of essays on ethical thought in the 20th century fiction. She is a Fellow of the Royal Society of Literature. 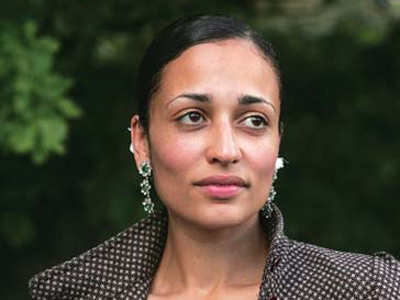 Zadie Smith Talks Creativity At CWRU: "I Much Prefer Writing At This Age Than When I Was 24." 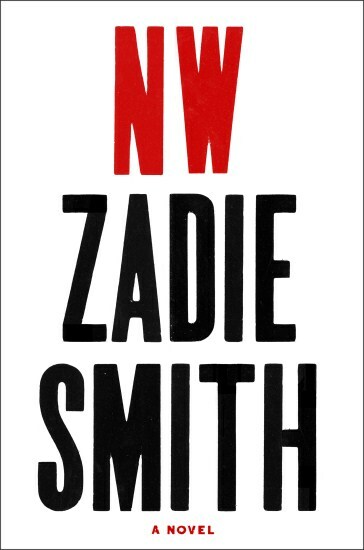 Zadie Smith On New Novel, NW: "I Feel That This Book Is The First Book I've Really Written As An Adult"
VIDEO: Zadie Smith Reads The Opening Lines Of Her Latest Book, "NW"
Will Zadie Smith's New Novel Live Up To Her Previous Works?